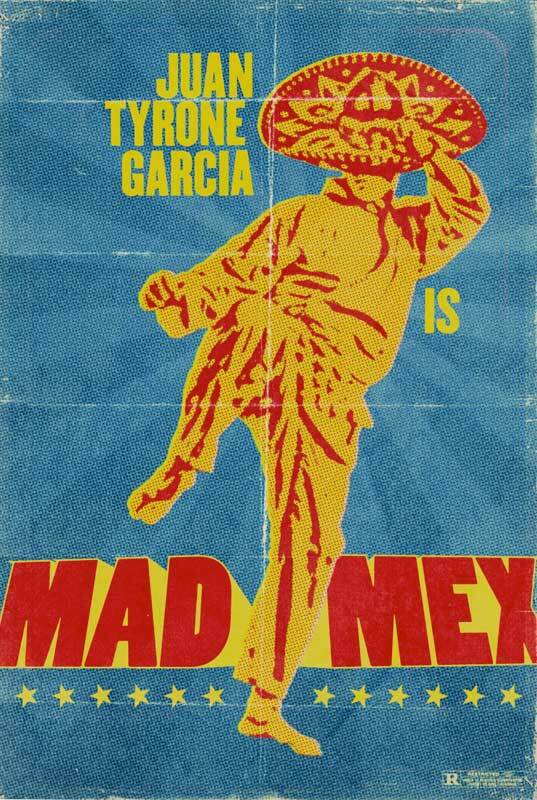 Mad Mex is the groundbreaking tell-all, the definitive inside look, the stories you’ve never heard, the side you’ve never seen. A deep look at a shallow man. The peek behind the mask of the legendary Juan Tyrone Garcia. As influential as Bruce Lee, as famous as Elvis Presley, from 1975 to 1979 Garcia flashed through the martial arts and film communities like a lightening bolt, then suddenly and tragically disappeared, never to be heard from again. Through interviews, rare film footage, photos, and archived material we will finally learn the truth about the life, the loves, the career, the ambitions, the disappointments, the accomplishments, and of course, the tragic disappearance of Juan Tyrone Garcia, the most famous fighter that never was.